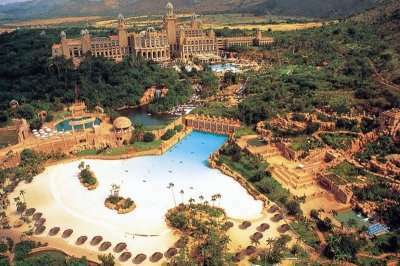 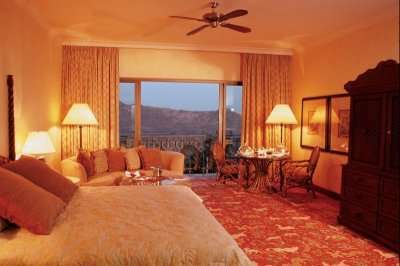 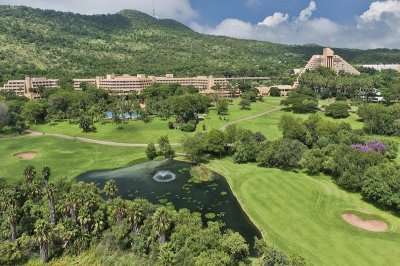 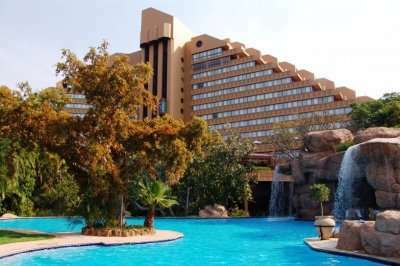 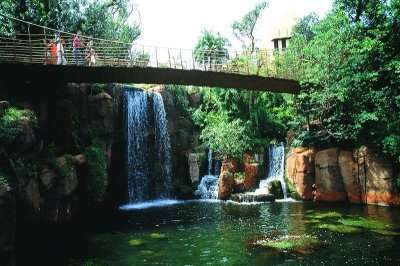 Designed by Gary Player and sited in an extinct volcano adjacent to Sun City, in the North-West Province, with its resort hotels, casinos and the nearby Pilanesburg National Park, the Country Club had the primary aim of rivalling the best golf courses in the world. 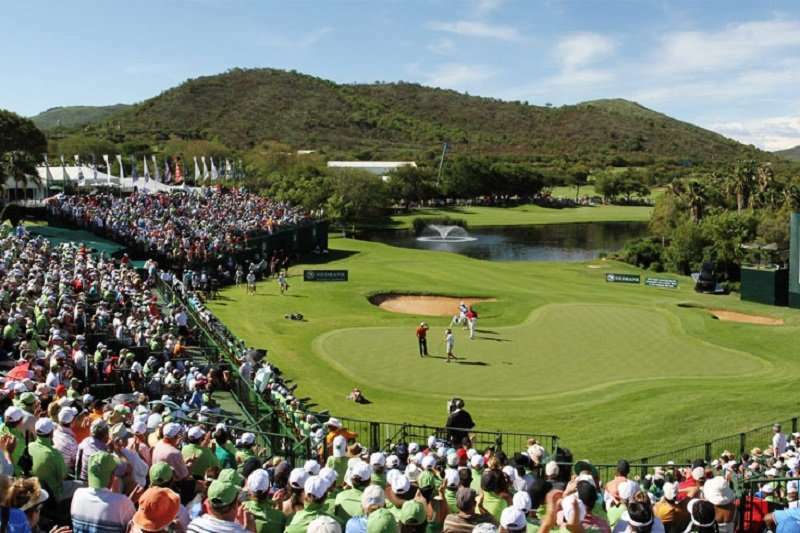 The course is built to US PGA standards and although perhaps not quite achieving its aim, is still an incredible course than consistently ranks amongst the Top 5 in South Africa. 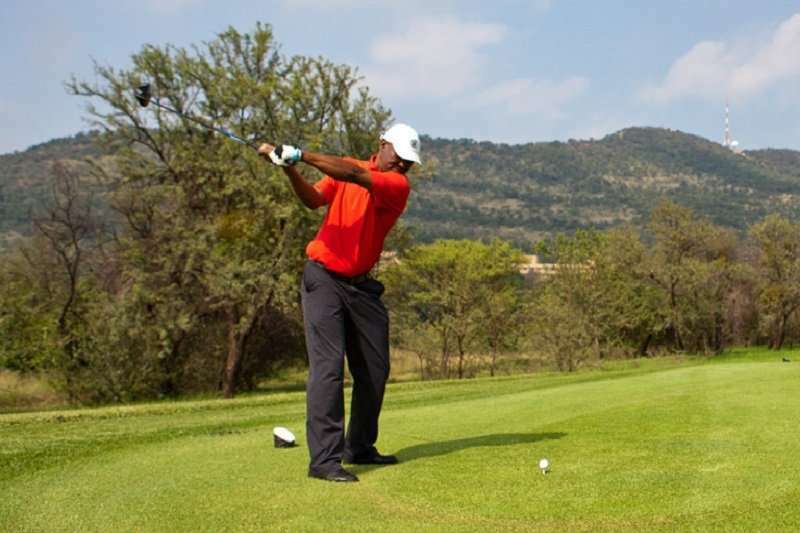 The parkland walking course (Par 72 – 6,550 off the back tees) has been cleverly designed with imaginatively placed bunkers and multiple tees to give both novice and skilled golfers a satisfying round. 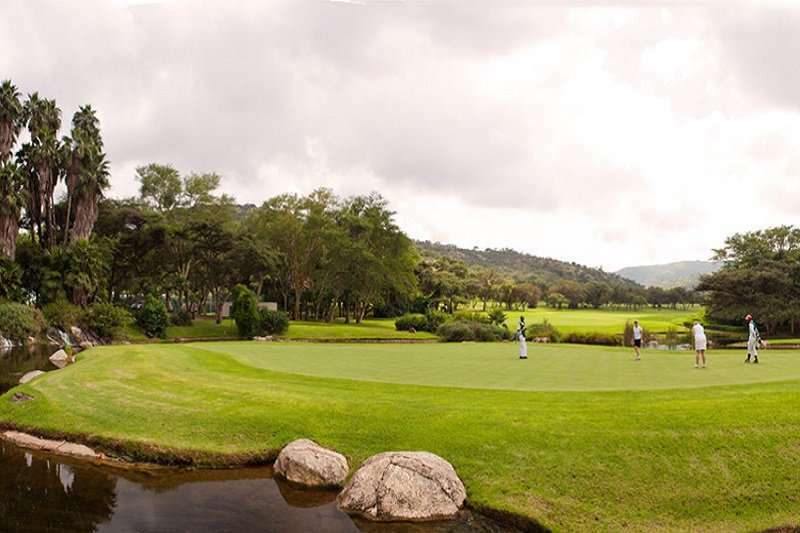 The kikuyu fairways and bent-grass greens offer a near-perfect playing surface.